I have just completed my new novel “Triumph the Lion,” a story about a South African safari ranger who documents the activities of a lion with a peculiar trait. 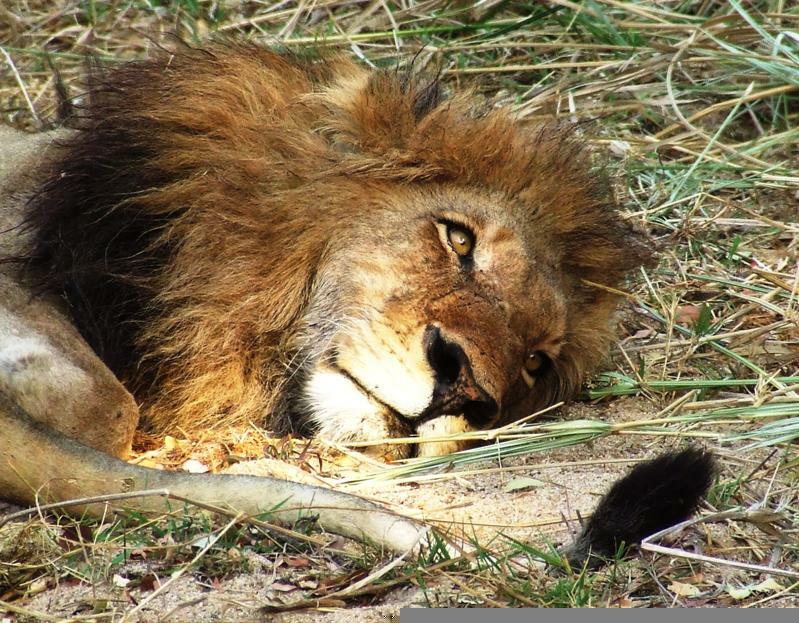 Blu, the Toronto-raised ranger who works at a luxury lodge in Kruger Park, publishes a blog that makes the lion world famous with accounts of the animal’s feats. Children from around the globe visit the blog for the latest happenings in the lion’s life, while tourists come to Africa wanting a glimpse of the lion named Selrahc. Some visitors, however, arrive with sinister plans that have nothing to do with photographing this particular king of the jungle. I have been reading excerpts from the book on KP Wee’s show “Smitten with the Written” on CJSF Radio (90.1 FM) in Vancouver. In a recent show, KP and I talked about sports writing, seeing that we are in the midst of the NHL Playoffs, and why sports make such an intriguing topic for both fiction writers and journalists. Click here for Excerpt 7, which concludes Chapter 2 of the novel, after KP and I wrap up our hour-long talk on sports writing, both in fiction and journalism (click here for the first half of that interview). Click on the links below to hear Excerpts 5 and 6. In “Triumph the Lion,” a Toronto-born safari ranger in South Africa makes a peculiar lion so famous tourists from around the world venture to the jungle to catch a glimpse of it. The lion becomes such an object of obsession, however, that some visitors arrive wanting much more than a photograph for their Facebook page. With a bounty suddenly on its head, the lion must struggle for survival while the man who made him a celebrity seeks to interfere with the plot to kill the animal. In his quest to do so, the ranger named Blu is joined by his African friend, Shamrock, and Maria, a visiting photographer from Canada who may be the one person in Kruger Park more interested in the man who made the lion a star than in the beast itself. Click on the links below to hear Excerpts 3 and 4 from the novel, which were read on CJSF Radio (90.1 FM) in Vancouver last week. There’s a 10-minute interview with me that runs before the storytelling begins.